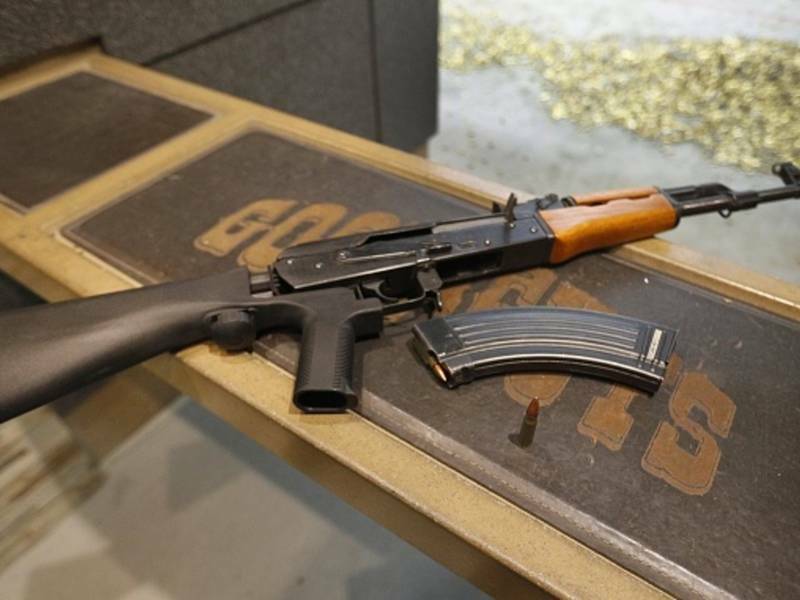 A gun rights advocate group filed a class action lawsuit challenging the Bump Stock Bill recently signed by Maryland Gov. Larry Hogan. ANNAPOLIS, MD — A gun rights advocate group has filed a class action lawsuit challenging the Bump Stock Bill recently signed by Gov. Larry Hogan, which calls for a ban on the devices. The all volunteer, non-partisan organization Maryland Shall Issue filed the complaint Monday and says the ban is unconstitutional. A bump stock is an attachment that allows a semi-automatic weapon to fire at the rate of an automatic weapon. Bump stocks were found attached to 13 rifles found inside the 32nd floor Mandalay Bay suite where a gunman opened fire on a country music festival, killing 58 people in Las Vegas on Oct. 1, 2017, according to law enforcement’s preliminary investigative report. “The lawsuit challenges the newly enacted SB 707 on multiple grounds, including as unconstitutional taking of private property under the Takings Clause of the federal Constitution and the Maryland Constitution and as unlawful seizure of private property under Article 24 of the State Constitution,” Maryland Shall Issue said.